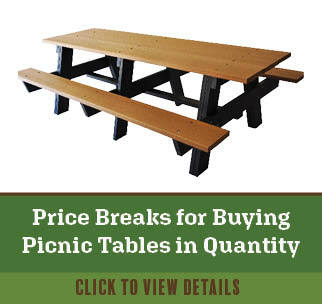 All picnic tables and benches products have tiered discounts, the more you the purchase the more you save! 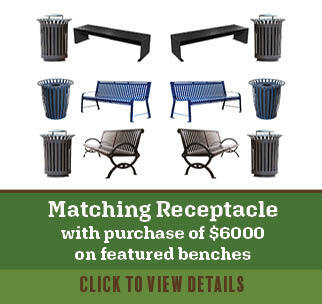 Simply select the options for the product you are interested in and the quantity breaks will appear below the price. We know the importance of getting your dog park right! You need the right equipment in the right space. 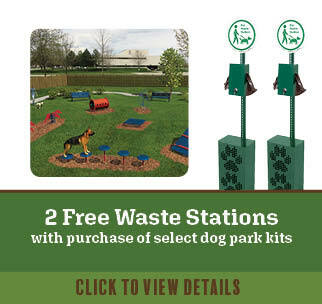 We have several complete lines of dog park equipment for you to choose from and we want to provide you the personal attention necessary to ensure that you make the right product selection for your amenity. 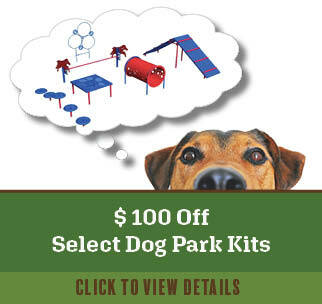 Please allow one of our dog park specialists to personally answer any of your questions and they will also provide you with our dog park equipment catalog - in return for this you will receive a special savings of $100 off select dog park equipment kits. Request a catalog and one of our specialists will contact you within 1 business day. 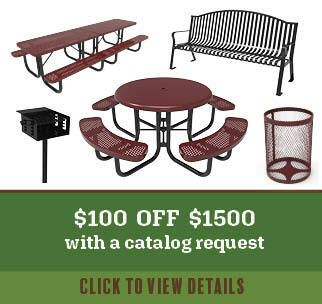 We'll also give you $100 off any prepared quote! Just fill out the short form below. 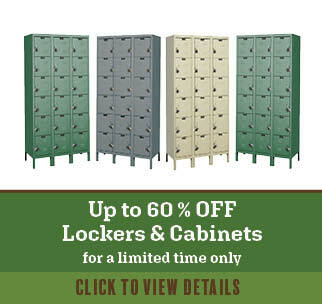 For a limited time, all lockers are up to 60% off the MSRP price. Discounts already reflected in the price. 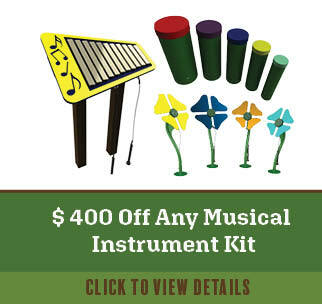 - Offer valid on selected pre-configured kits only. - Offer expires on 5/31/19. - No coupon required, dog waste receptacles will automatically be applied at time of shipping.